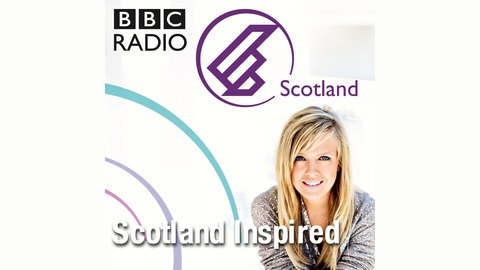 Scotland Inspired is an ambitious exploration of the arts in Scotland through a strand of 26 radio programmes. In those, a range of artists gives 15-minute 'personal journeys' that illustrate their inspiration and the lineage of their artform. Introduced by actress, Ashley Jensen the series presents an informed but personal overview of the development of the arts in Scotland, from the Scottish Enlightenment to the present day. The 15-minute 'journeys' provide individual snapshots from a broad range of practising painters, writers, musicians and filmmakers which will evolve into a comprehensive tapestry of creativity that demonstrates how relevant the arts are to life in Scotland in the 21st century. 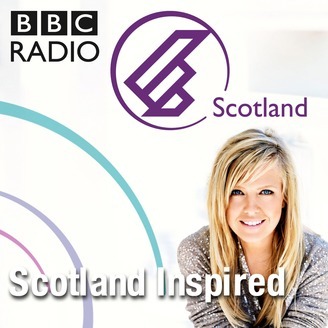 In this, the final episode in the series, we hear from poet, playwright and Scots Makar, Liz Lochhead.